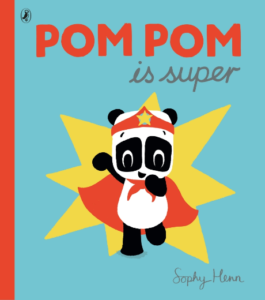 Pom Pom the panda is a gorgeous character created by the very talented Sophy Henn. 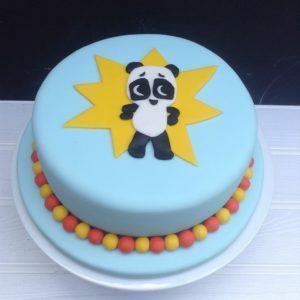 She writes and illustrates beautiful books for pre-school children, published by Puffin Books. Last week the latest Pom Pom book was published, and I made a cake for Sophy and Penguin to celebrate.